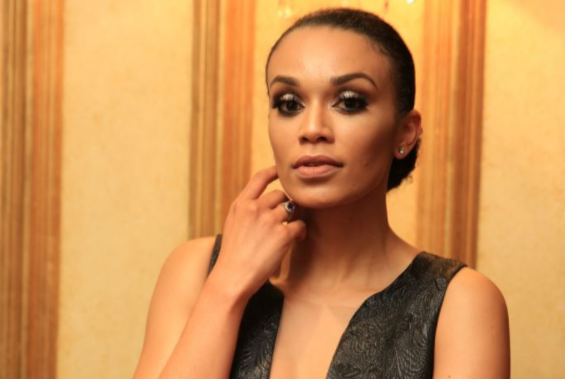 Pearl Thusi has for the first time briefly addressed her split from sports personality, Robert Marawa. Robert confirmed that he and Pearl split through a brief tweet on August 7, after their relationship constantly became a topic for the rumour mill. Even though Robert confirmed the rumours, Pearl decided to stay silent on the matter. During an interview with Magazine, Pearl opened up just a tiny bit. “Yes, it’s a private issue, but it was an incredible relationship. It was an absolutely incredible relationship. I wouldn’t trade it. I learnt a lot from it. I think we’ve all taken the lessons we needed to take from that journey and hopefully we can all move forward from that,” she said. Pearl added that sometimes things don’t go according to plan and its allowed to. “Sometimes things don’t work and they are allowed (not) to,” she said. Pearl explained that when Robert confirmed their breakup, she didn’t respond because she didn’t feel the need to.